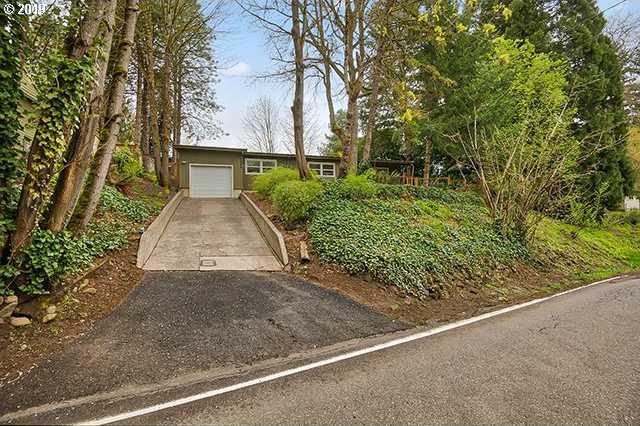 Charming home in a secluded area, surrounded by peaceful nature and sounds of a creek near by. House features completely remodeled interior with updated kitchen, quartz counters and SS Appliances. Beautiful floors and updated carpentry work throughout. Recently painted inter/exterior & new electrical panel. Lots of natural light. Truly a place to relax and call my home.